Congrats to all of the H+P athletes who raced this weekend! - Mike Hamilton and Alexine Papp both ran their first 10km! - Greg Dyce ran a PB in the 5km (17:47) and winning his age category! - Your awesome co-coach, Gillian Willard, placed 3rd OVERALL for women, and ran a PB 21 minute 5k! - Don had a great race, breaking 23 mins for the 5k! - Nicole Shrigley had an amazing race placing 2nd in her age group! - Ed ran an amazing race despite a series of injuries that have been holding him back (see the album below to see how tired he was)! - Candice got FIRST PLACE in her AG! 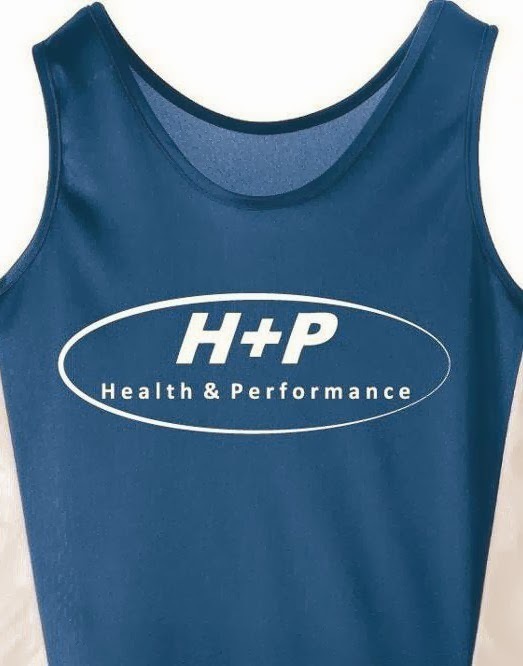 - Despite very little training, an ankle injury before AND during the race, Maria Llano rocked the 5k and represented H+P with her team shirt! 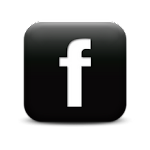 CLICK HERE for pictures of the team! Join Dr. Sean Delanghe of H+P at CrossFit Kitchener for a 3-part seminar series looking at the sport of running. Humans have been perfectly molded by evolution to run effectively over long distances. 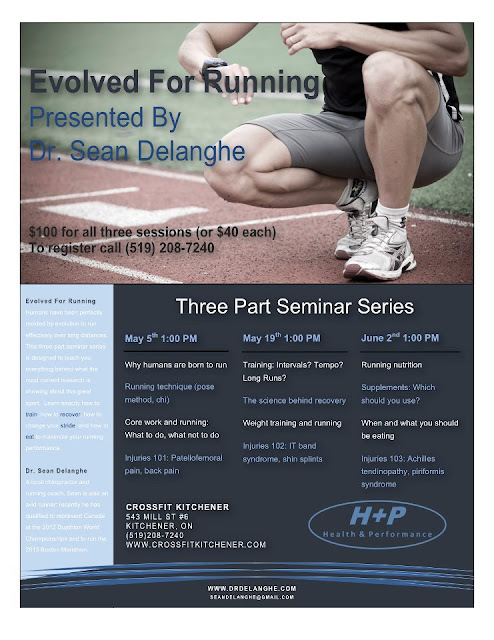 Come out to learn exactly what the newest scientific research is showing with regards to technique, training, nutrition, recovery and injury management.